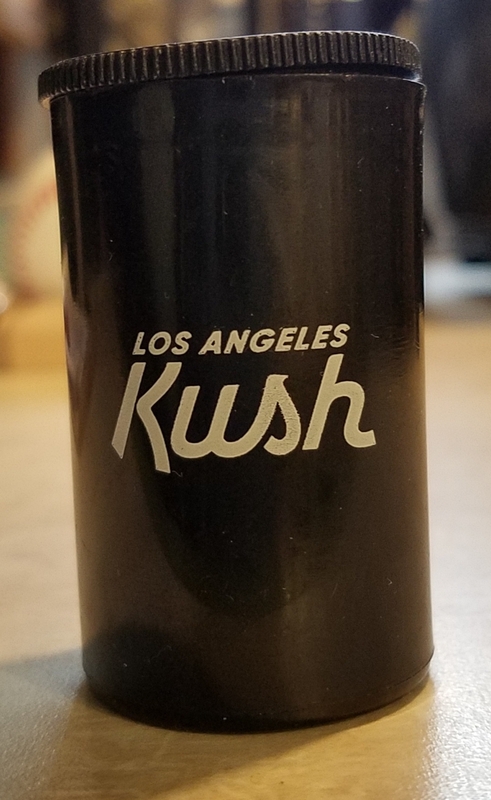 KUSH film canisters - "Kall for a good time"
Newer PostJust in time for summer. These pills bottles look good enough to eat! Older PostMini Skateboard, fun to play with and fun to print on!